The Indonesian islands that fringe the Indian Ocean are an intrepid traveler’s dream. 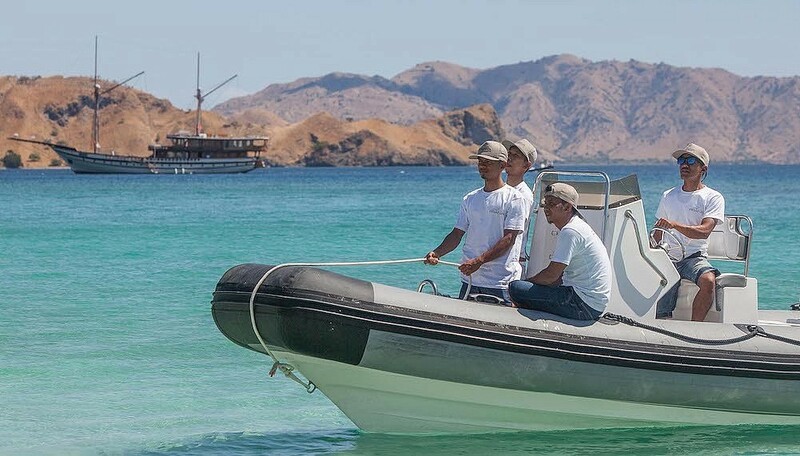 Remote enough for that Robinson Crusoe–style sense of discovery, they are teeming with wildlife you won’t find anywhere else (hi, Komodo dragons) and are practically deserted of tourists — even though they aren’t too much of a trek from always-popular Bali. 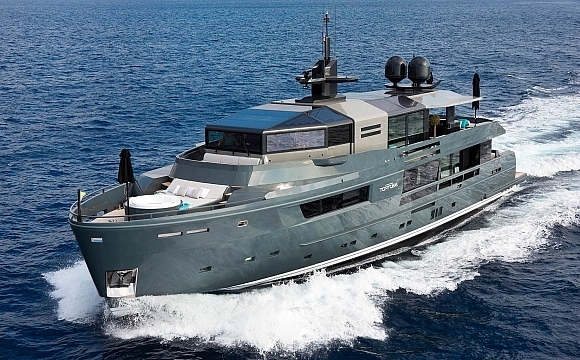 And now, thanks to the launch of Prana, a sweeping superyacht operated by Ibiza-based luxury hospitality group Atzaró, adventurers who’d rather not forgo a world-class spa or fine dining have a way to navigate the region. 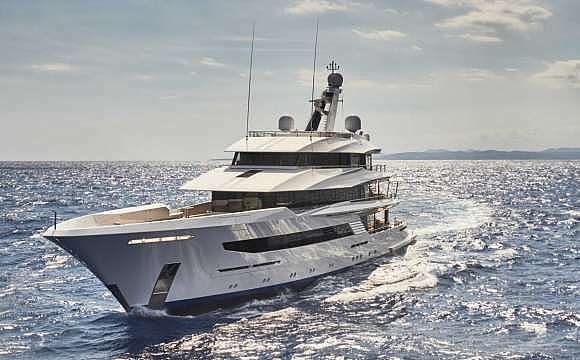 The new 180-foot/91-m long ship has been designed in the style of ancient Indonesian Phinisi vessels, featuring two masts and built entirely by hand out of ironwood and teak according to traditional methods. This, however, is where any hint at rustic stops, giving way to the kind of plush experience Atzaró’s Ibiza regulars have come to expect. 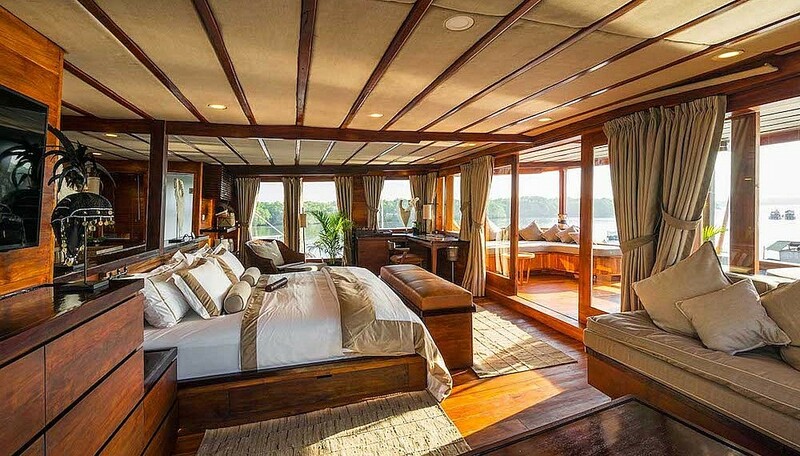 Nine suites are spread across four decks, offering up plenty of privacy should you set sail with strangers (though we’d recommend chartering the ship out), and all feature palatial beds, vintage furnishings, and floor-to-ceiling windows that show off the aquamarine waters at every turn. 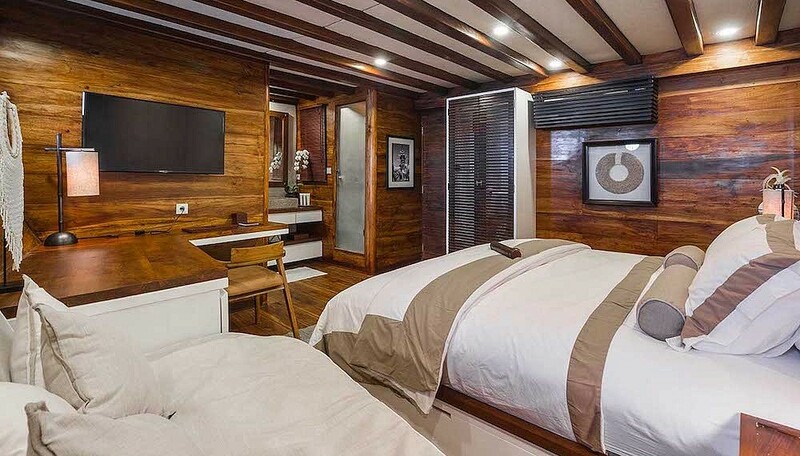 That said, it’s likely you won’t be spending too much time cooped up in your stateroom. 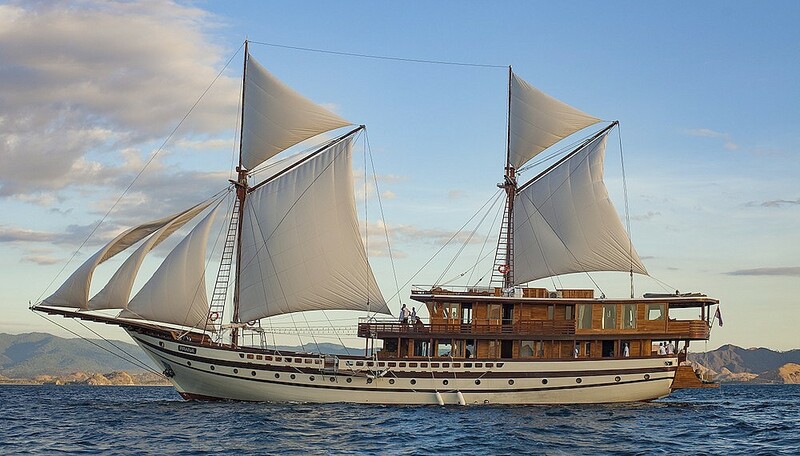 Days start with sun salutations or meditation on the top deck, and after alfresco breakfasts, you can settle into one of the king-size sun loungers that dot Prana, each a perfect perch for watching waters of the Coral Triangle slip by before the ship moors for the day’s adventure. If you embark from May to October, expect to explore the wild Komodo National Park, a UNESCO World Heritage reserve where you can get up-close-and-(hopefully not too)-personal with the world’s largest lizards. 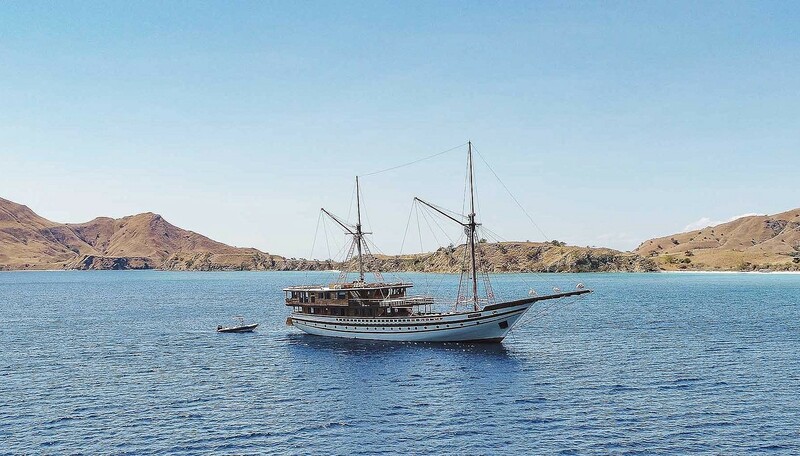 If reptiles aren’t your speed, the three Komodo islands are also home to pink-sand beaches and crystal-clear waters where you can snorkel and scuba dive with the onboard dive master in one of world’s most pristine reefs. In late fall and early spring, you’ll also be able to tack on excursions to the ultra-remote Banda Islands, where you’ll explore remnants of the colonial spice trade (the region’s nutmeg and cinnamon crops have been sought after by one global power after another for hundreds of years) and hike to the peak of Mount Api, 858m above the calm waters below. 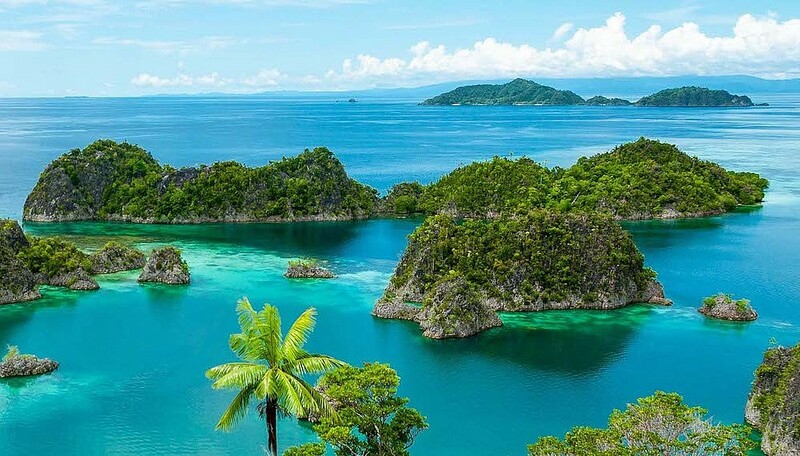 Come December, Prana will head slightly north to traverse the 1,500 islands that make up Raja Ampat, where it will stay until April. 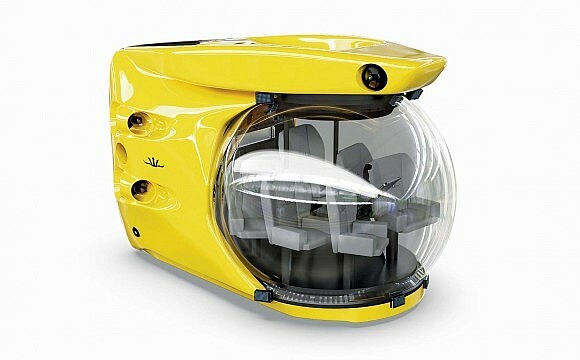 There you’ll float across the equator alongside giant manta rays, scuba dive alongside hundreds of species of fish, and kayak to virtually untouched beaches along the atoll. 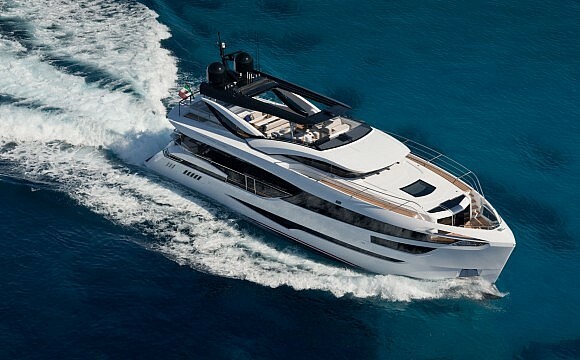 No matter what corner of the region you’re exploring, back onboard you can recoup tired muscles at the spa or catch a quick catnap in the late afternoon breeze. Dinners are served alfresco as the night sky unfolds or out on remote beaches where you’ll enjoy a mix of local and regional cuisine on the warm white sand. Then, you can head up to the open-air cinema for a nightly movie, or simply drift off to sleep to the sound of the waves.